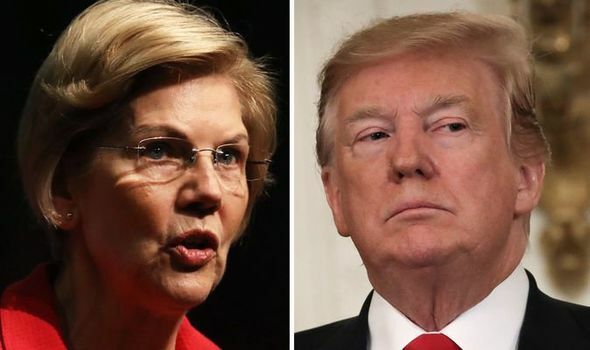 SENATOR Elizabeth Warren called on the House of Representatives to impeach President Donald Trump on Friday. 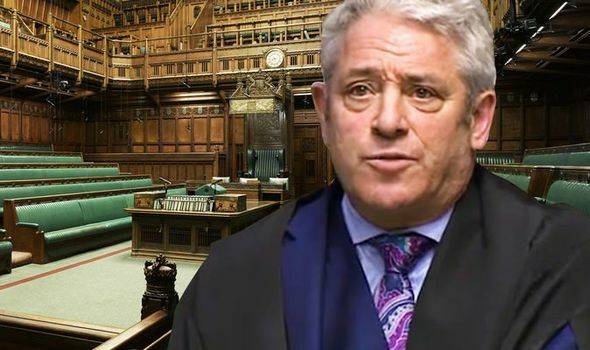 BREXITEERS have launched a fresh attempt to oust Commons Speaker John Bercow over his shameless Remainer bias. 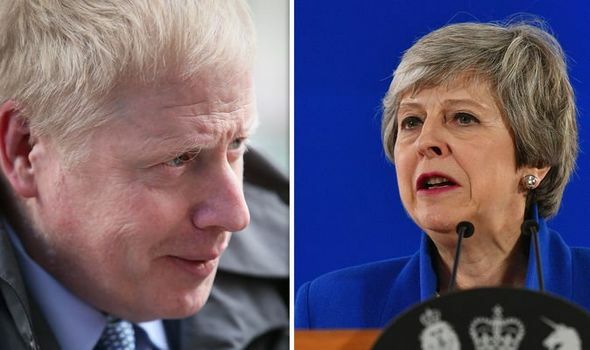 BORIS JOHNSON would sweep to power after “five new MPs a day” approached him to discuss his leadership bid, key Conservative figures suggest. 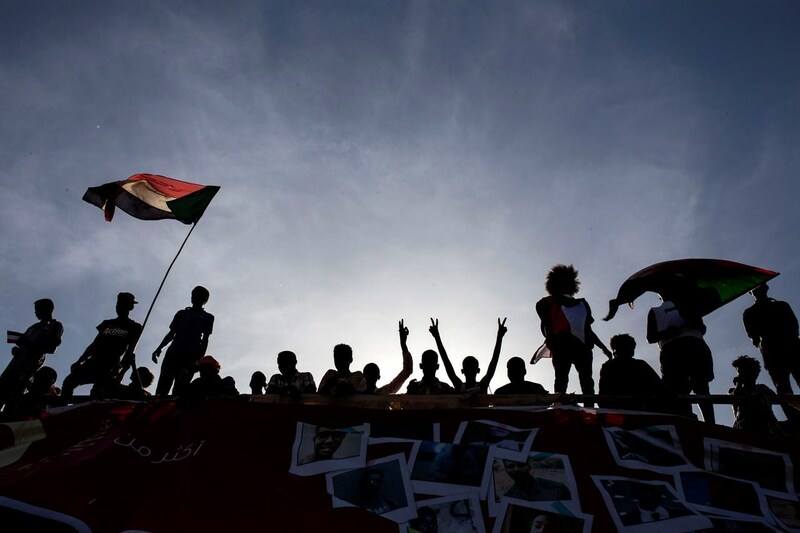 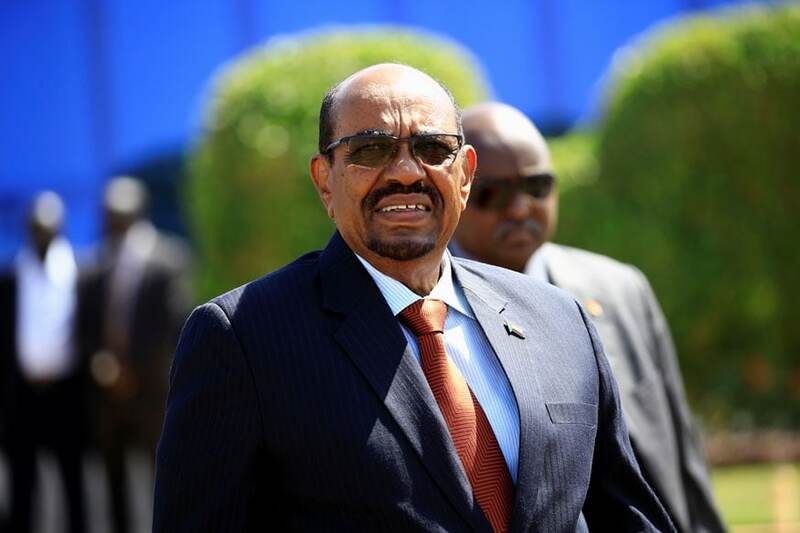 Sudanese president Omar al-Bashir was ousted by the army last Thursday after four months of protests against his three decades of iron-fisted rule. 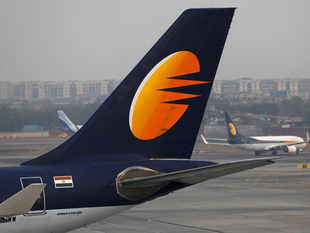 The move is said to have flummoxed lenders, who have put the equity on sale as part of a rescue plan for the airline. 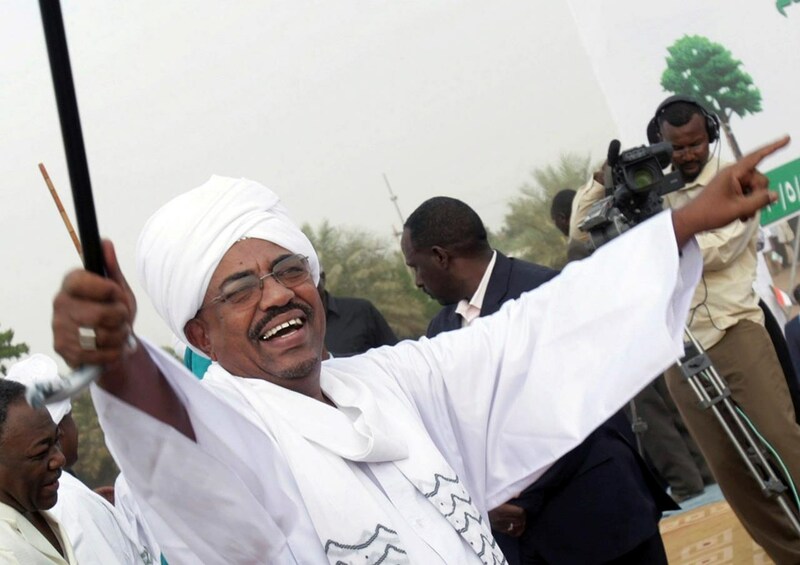 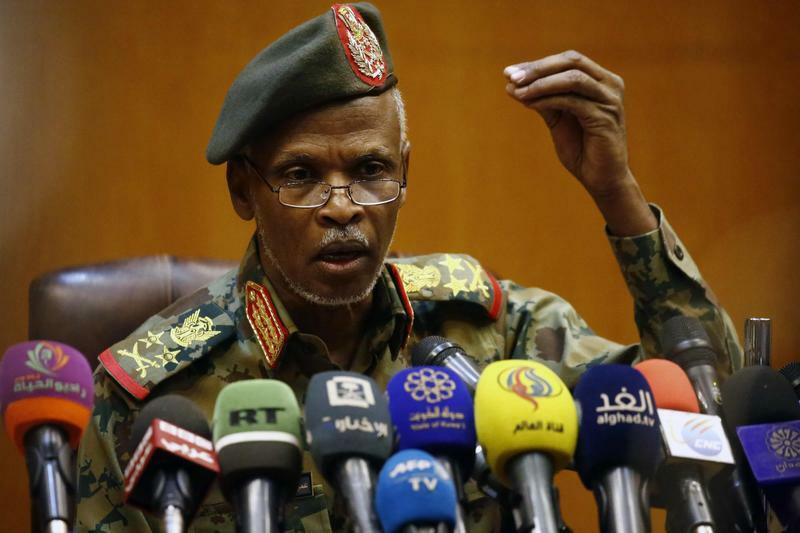 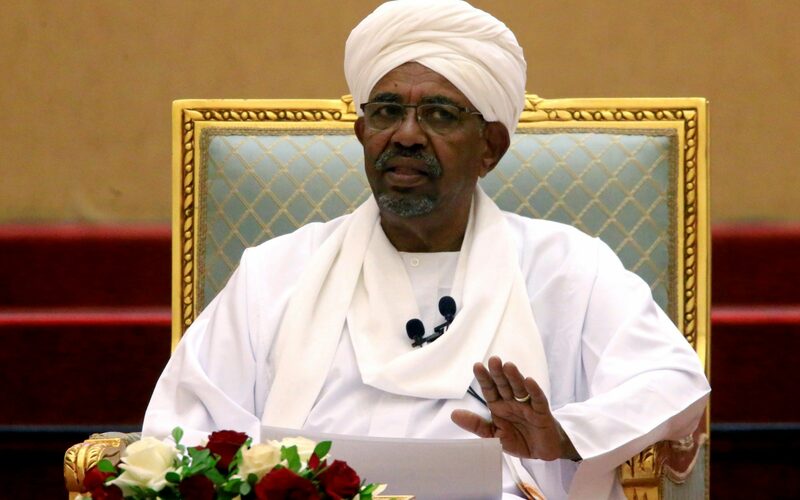 The Sudanese army will not extradite deposed President Omar al-Bashir but will put him on trial at home, before the nation, the military said Friday. 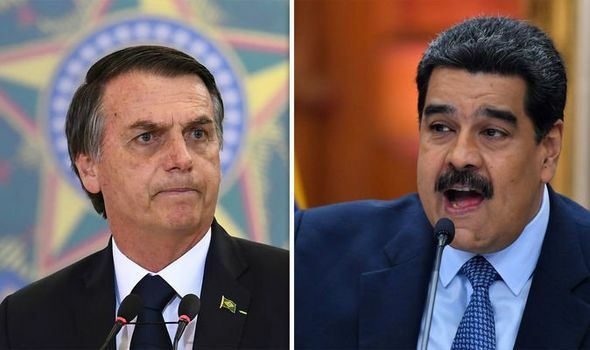 BRAZIL has warned Venezuela could become embroiled in guerrilla warfare if its controversial leader Nicolas Maduro is deposed of as president.